In 1849, Schumann turned to a new genre: works for piano and an accompanying instrument. The first works he composed were the Fantasy Pieces for piano and clarinet opus 73, immediately followed by opus 70. 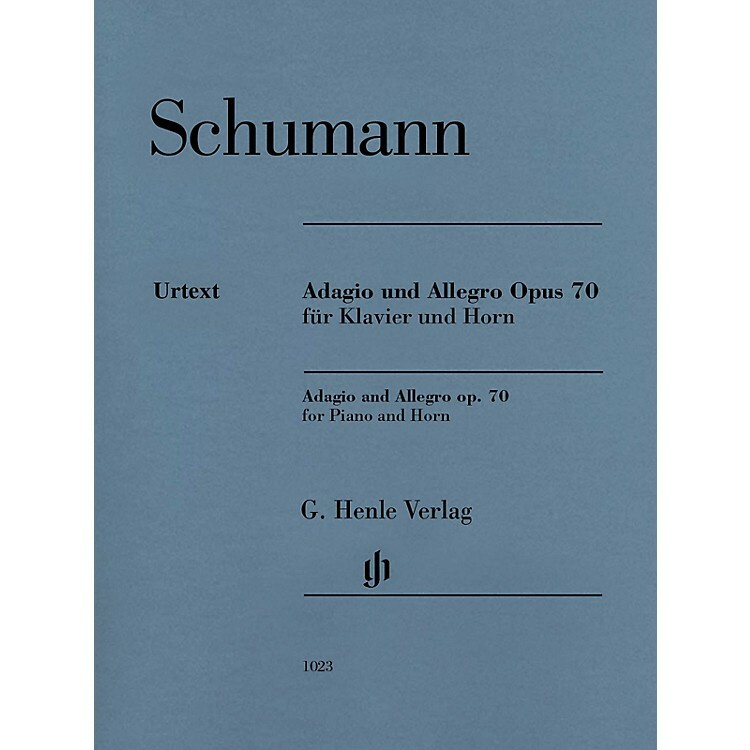 Schumann drew his publisher's attention to the brilliant allegro, whose solo part is so virtuosic that opus 70 is one of the showpieces for horn players even today.